Members of eMadrid network of the Carlos III University of Madrid participate in european projects MOOC-Maker and SHEILA of Erasmus + program, which have had their meeting recently startup program. In both projects, the Principal Researcher for the Carlos III University of Madrid is professor Carlos Delgado Kloos, coordinator of the eMadrid network. 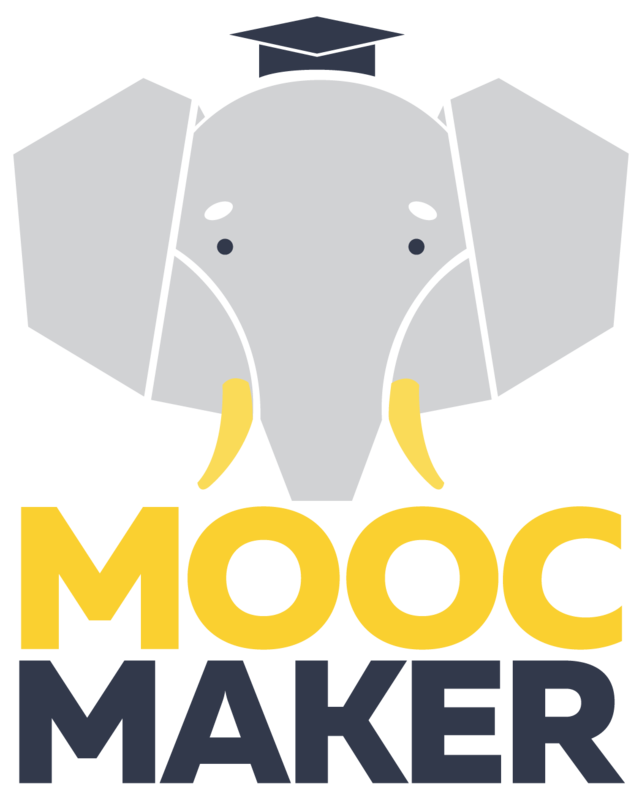 The MOOC-Maker project is coordinated by the Carlos III University of Madrid and it has as a goal the creation of an intercontinental network between HEIs from Europe and Latin America with the aim to improve the quality an access to teaching-learning programs through the implementation of high quality MOOCs. On the other hand, the SHEILA project is coordinated by the University of Edinburgh and aims to develop a framework that will guide policy development for learning analytics adoption in higher education in Europe at the levels of ministries of higher education, quality assurance bodies, and institutions. It is in close cooperation with the Society of Learning Analytics and the FP7 project LACE.